A transit funding decision or a popularity contest? 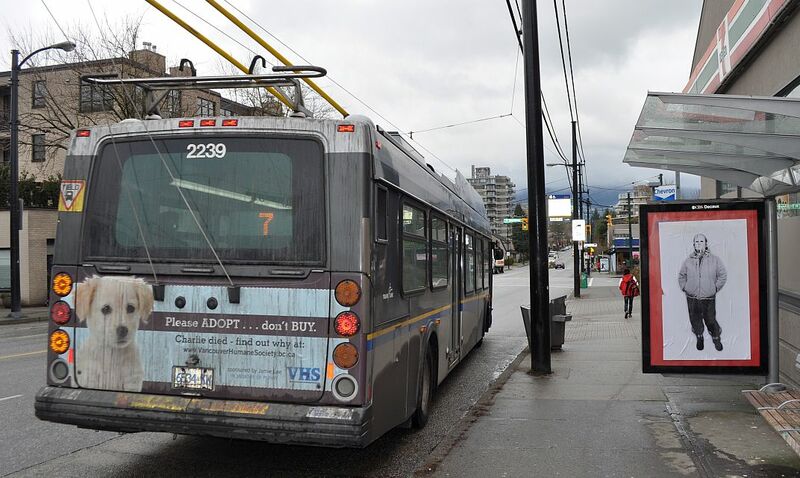 The management and staff at Fraseropolis.com plan to vote “Yes” in the 2015 Metro Vancouver transit referendum. The arguments and alliances will be complex on both sides. We’ll wait some time before venturing into debate. Last week, the Metro council of mayors adopted a ballot question for the referendum. The 2015 date is yet to be determined. A useful account of the mayors’ meeting has been posted by transportation blogger Stephen Rees. He refers to the transit authority’s convoluted model of governance, and its resulting political isolation; the referendum may descend into a “popularity contest,” he suggests, rather than a vote on transit. Interestingly, a coalition of business, labour and environmentalists has popped up to support the “Yes.” The face, for now, is a former provincial Liberal cabinet minister. We’ll see whether this grouping can amass the resources to run a genuine campaign. No web site yet, but it is early days. Metro mayors, the British Columbia government and transit authority officials have been gridlocked on the issue of long-term funding ever since TransLink was created in 1998. The problem was one of the first topics to pop up on Fraseropolis (mid-2012), and I suppose it could be one of the last. As do the upper, middle and lower management and staff of Andrup Holdings Inc.